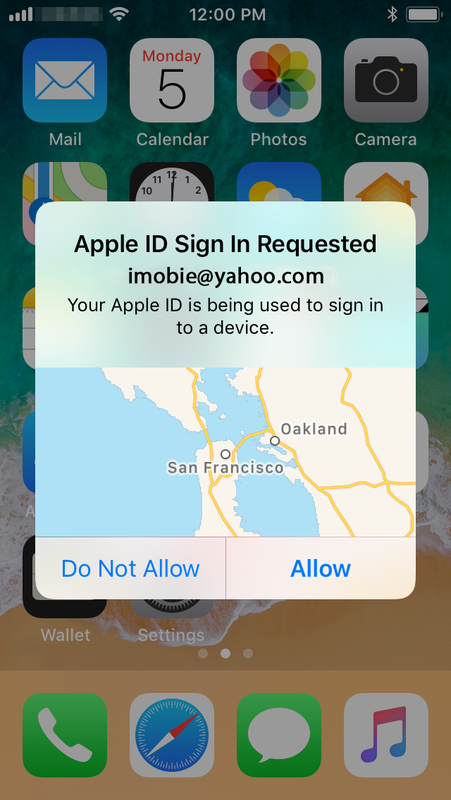 As we know, Apple always values security and privacy and provides a number of ways to secure user’s Apple ID and protect user’s privacy, like two-factor authentication and Apple ID verification code. With two-factor authentication, you will be the only person who can access your account, even though someone knows your password. 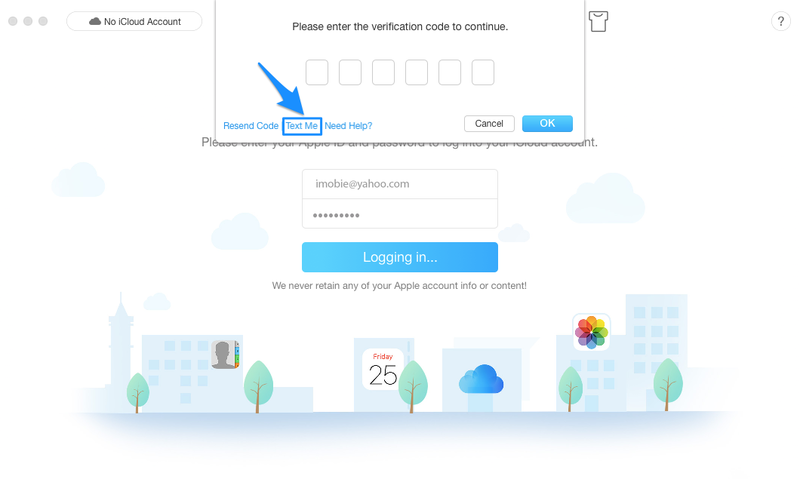 If you want to sign in your Apple ID on AnyTrans, you will need to get verification at first. 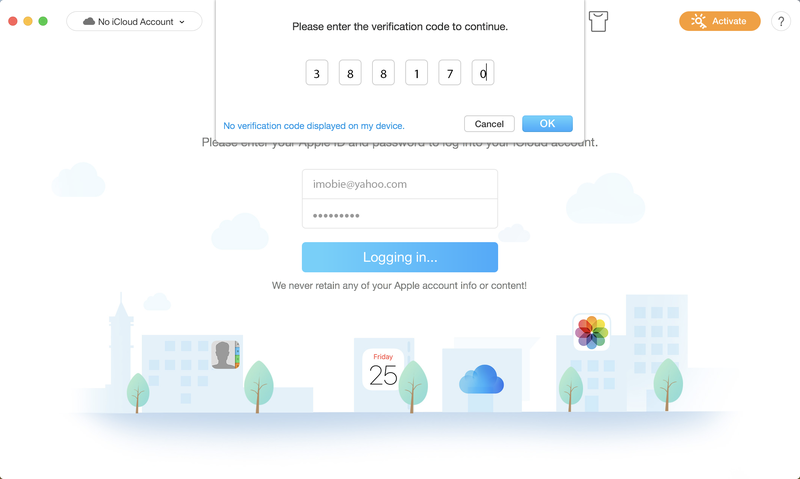 To sign in Apple ID on a new device, browser or the third party software, you need to confirm your identity with your password and a six-digit verification code. 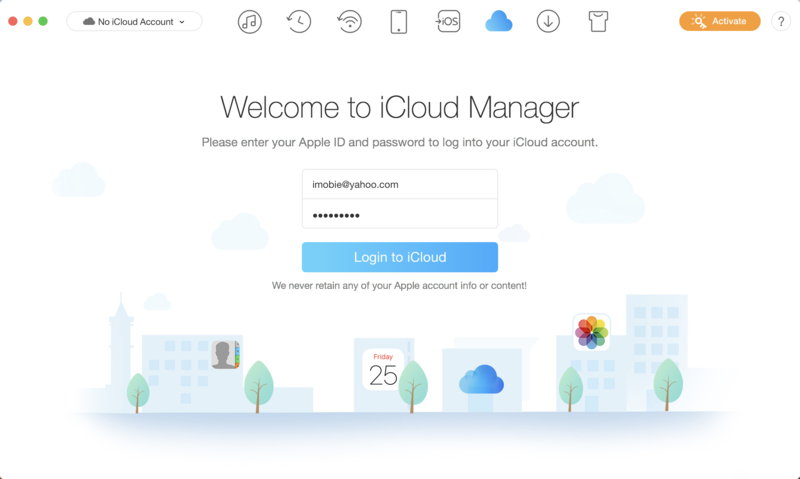 This article will provide you with detailed instructions about how to get a verification code and log in your iCloud account on AnyTrans itself directly. Step 1: Please sign in with your Apple ID and password on AnyTrans for iOS. Step 2: Check for the notification of signing in on your trusted device. Then, please click Allow option to get the verification code. Step 3: Next, you will receive the verification code. Step 4: To complete the signing in process, please enter the verification your device received. Then, please click Ok option. 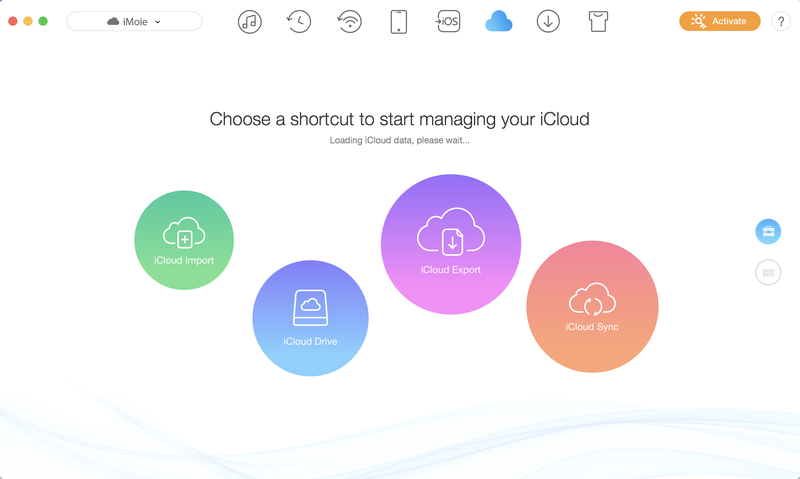 Step 5: After that, you can check all contents on your iCloud account. What to Do If I Fail to Receive Verification Code? 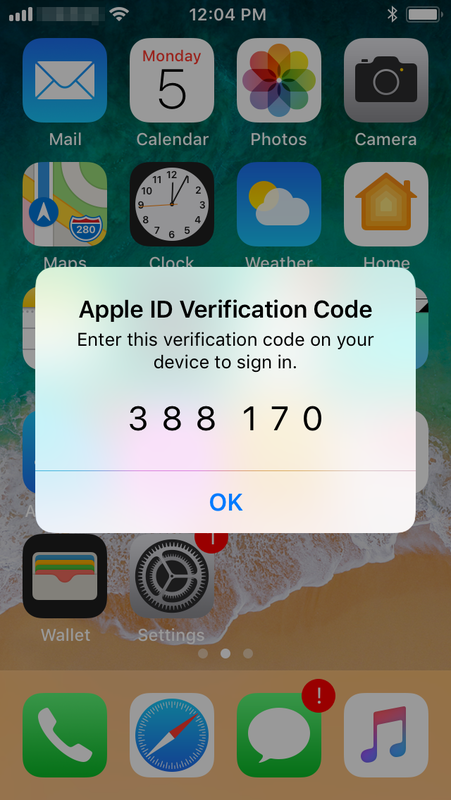 Step 1: If you do not receive verification code, please click “No verification code displayed on my device” option on AnyTrans. Step 2: Then, you will see the interface as below. Next, please click Resend Code or Text Me option. Then, Apple will send verification to you via message. Please make sure your device connects to the network. Step 3: Please input the received code your device. And then, you can use it to sign in.